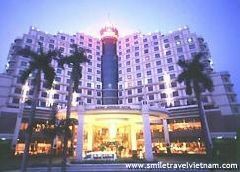 Ha Noi Hotel, Ha Noi Hotel reservation system. 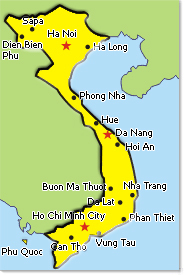 Although the number of international visitors to Vietnam and Hanoi in the early months in 2011 increased, however the rates and price are both reduced. 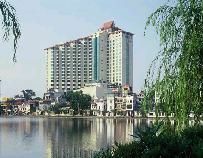 The average income of the room hotel in Hanoi in the first quarter decreased 13% and the price of room is generally decreased in compared with the end in 2010. 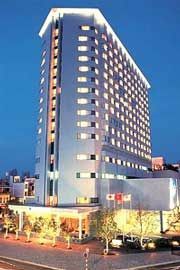 Room sales at five stars hotel also reduced with the highest rate of 17%, and 4-star hotels decreased 13% and 12% for 3 stars hotel. According to some Specialists of Savills, The major reason of these are due to the market added a new supply source. 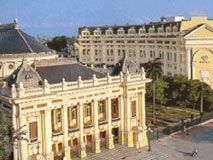 In next years, Hanoi will have more 43 hotels in 7 Districts, in which Tu Liem is the biggest area accounting for 48% of the market with 8 / 9 projects of 5-star hotel, Ba Dinh accounts for 14% and Dong Da accounts for 11%. 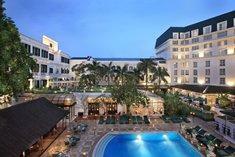 Hanoi has 11 five-star hotels, 10 hotels with 4 star standard and 263 hotel of three star, providing for market in 7000.